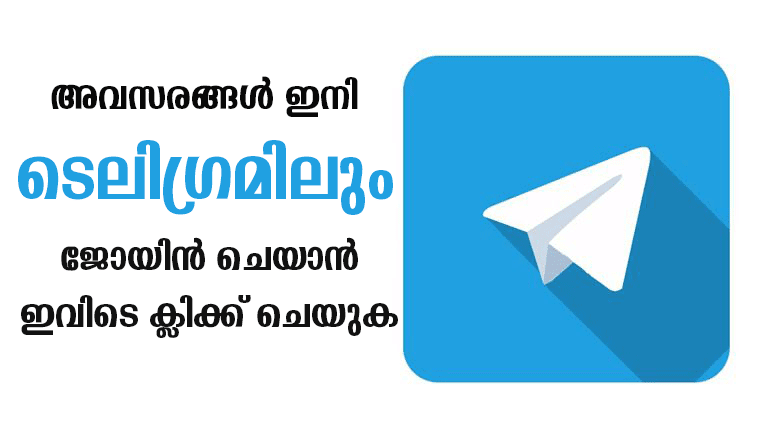 Kerala Medical Services Corporation (KMSCL) published Job notification for Pharmacist Trainees Post in Karunya Community Pharmacies all over the State. 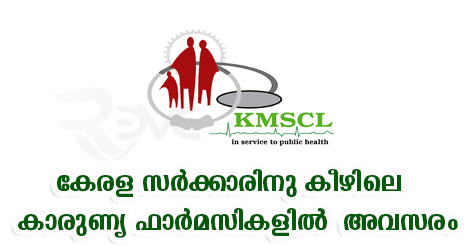 Through this recruitment notification, Kerala Medical Services Corporation (KMSCL)Trust plans to recruit D.Pharm / B.Pharm passed candidates for the post of Pharmacist Trainees vacancy. Applications are invited by Kerala Medical Services Corporation (KMSCL) on or before 28 Feb 2018. You should aware of all the process of Pharmacist Trainees Vacancies Details, like KMSCL Recruitment 2018 - Eligibility criteria, Selection process, age limit, Application process, Examination fees last date of application etc which are given below, The latest KMSCL Recruitment 2018 Online Application link attached with this article. Kerala Medical Services Corporation (KMSCL) is a fully owned Government Company for providing services to the various health care institutions under the Department of Family Welfare as per Section 617 of Companies Act; 1956. The company was incorporated on 28th December 2007. One of the key objectives of the KMSCL is to act as the central procurement agency for all essential drugs and equipment for all public healthcare institutions under the department. D.Pharm / B.Pharm-Applicants should be qualified in B.Pharm/D.Pharm and below the Age of 25 years as on 01.01.2018 and should be essentially computer proficient. Freshers and those who have appeared for final examination awaiting results can also apply. 1 year, which can be extended on the meritorious basis for one more year to the maximum. Selected candidates will be paid stipend@ Rs. 6,000 and @ 7,000/- per month for D.pharm and B.pharm qualified personnel during the training period respectively. The selected candidates will be given the opportunity for working in the facilities of kmscl for one year which can be extended on the meritorious basis for one more year to the maximum. Candidates with the above qualifications may send their application by email along with application form and essential documents with contact details to career@kmscl.gov.in or through the post to the Managing Director on or before 28.02.2018. NB:- In case of those candidates, who have not acquired Pharmacy Registration Certificate while applying or during the interview it should be ensured that valid Pharmacy Registration Certificate is being produced before placement as on the Job Training.